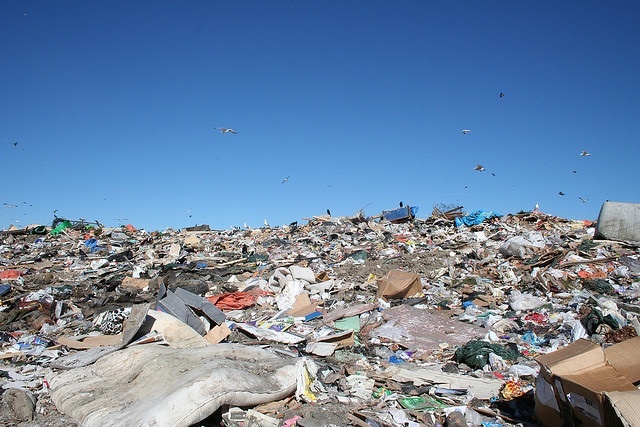 Calgary's Spy Hill landfill. Photo by D'Arcy Norman. Creative commons license. After reading one too many reports about corporations going “zero waste,” I began to wonder what this means for landfills. Could we really be headed toward a world without trash dumps and Superfund sites? 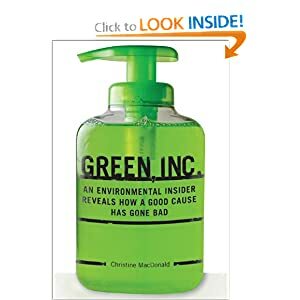 Considering that there’s possibly as much as 30 tons of industrial trash for every ton of municipal solid waste, we are talking a lot of trash; though corporations have even trashed the word and now consider their castoffs the fodder of new “profit centers.” But what happens to these newly branded “resources” after they’ve been “reduced, reused or recycled”? I learned it’s far from a straightforward question. Read the story on Alternet.org.